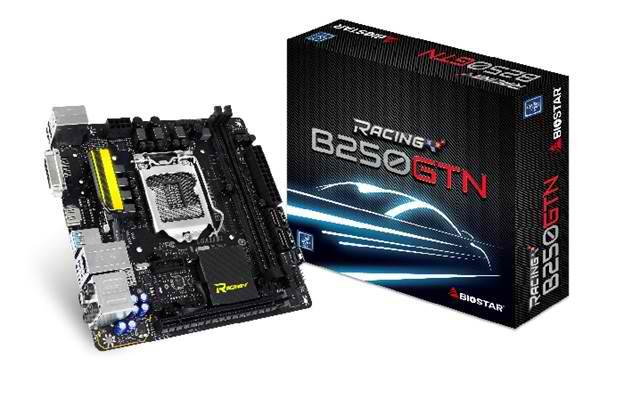 BIOSTAR presents two new Intel 200 series motherboards having the mini-ITX form factor – the BIOSTAR RACING Z270GTN and RACING B250GTN mini-ITX motherboards. BIOSTAR acknowledges the demands of builders and enthusiasts that prefer having a compact yet feature-packed motherboard that will suffice their gaming needs. Both of the new motherboards feature full-RGB lighting customization making it the world’s first Kaby Lake mini-ITX motherboards to offer such lighting customizations. 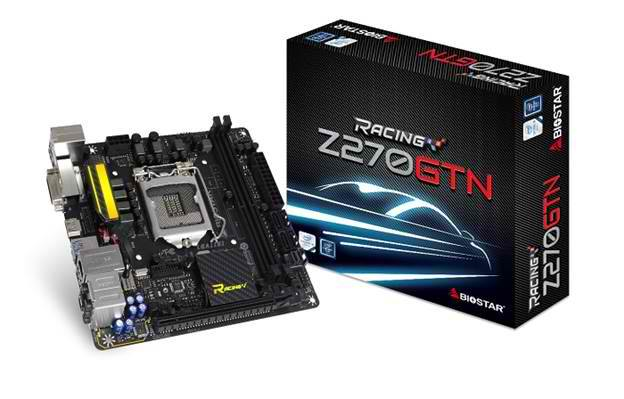 The BIOSTAR RACING Z270GTN and RACING B250GTN mini-ITX motherboards doesn’t only offer RGB lighting, it is also packed with features that will ensure stability and performance fit for gaming. 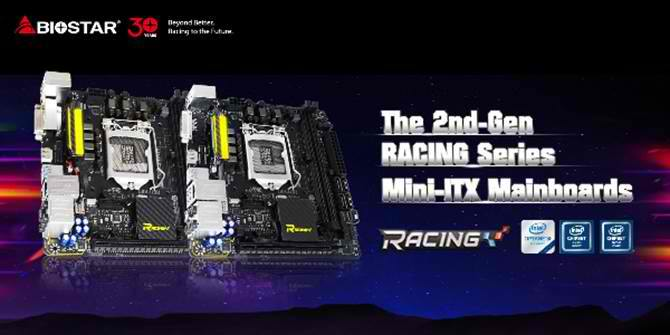 Both motherboards has native DDR4-2400Mhz support and up to 3200 Mhz for the RACING Z270GTN. Both motherboards also feature Intel LAN Ethernet solution with built-in BIOSTAR LAN Surge for added protection. Both motherboards also offer M.2 slots for that supports high-speed M.2 drives and supports Intel Optane Memory as well. Both motherboards also offer dual BIOS for added protection over faulty BIOS updates.